John Kane has been a professional photographer for over 30 years. His experience includes fashion, architecture, food and nature photography for many leading magazines and organizations including Cosmopolitan, Better Homes and Gardens, Bon Appetit, House & Garden, Natural History Magazine, The World Life Fund and many more. At Silver Sun Studio in New Milford, CT he has also produced advertising for many Fortune 500 companies and some of the largest catalog companies. He travels extensively overseas and holds a dual U.S. - European Union citizenship. He has done many travel stories partnering with the writing expertise of his wife Wendy of countries such as Switzerland, Ireland and Italy. Additionally, many of his photographs from the U.S. are published in Europe. Most recently, a 10 page article on choreographer Moses Pendelton was published in the Corriere della Sera Magazine. He has been the primary creative resource for the Pilobolus Dance Theatre in creating their international promotional materials, which include t-shirts, calendars and books. 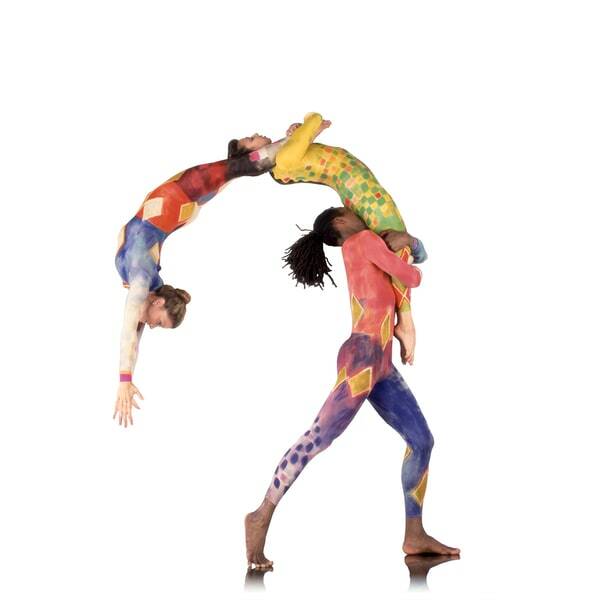 In March 2002, he worked with Pilobolus to create "Twisted Yoga" a visually and verbally thought provoking hard covered book which depicts the light-hearted nature of this internationally renowned dance troupe.